Here's an easy to understand video showing how the smart water meter device works. CapeTalk, Shoprite and Bridgiot have partnered in a special campaign aimed at saving water at schools across Cape Town. 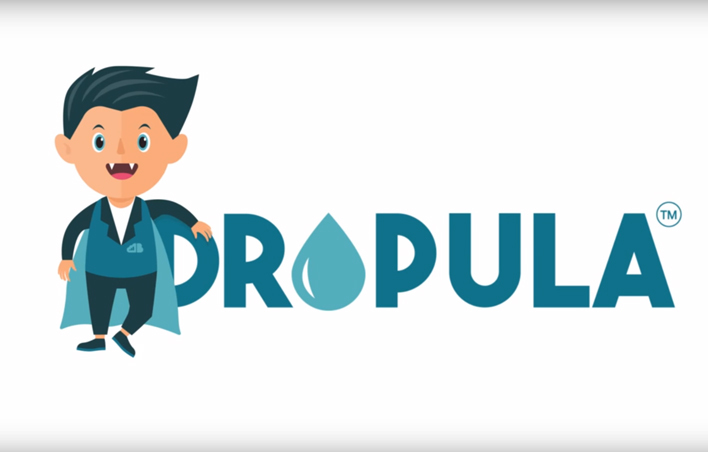 The campaign involves the installation of a special water monitoring device called the Dropula at schools. This device is designed by Prof Thinus Booysen, a lecturer at Stellenbosch University.